We are a comprehensive dental practice, providing the highest quality care for both children and adults. We are committed to preventive care, as well as utilizing the most current techniques and materials when restorative treatment is indicated. When cosmetic treatment is desirable we are devoted to restoring and enhancing the natural beauty of your smile using conservative, state-of-the-art procedures. We want to stress from the beginning that we hope to establish a long term partnership with our patients. As a practicing dentist in New Rochelle for over twenty years, Dr. Rube is sensitive not only to your individual dental needs, but is aware of your time as well. Dr. Rube schedules only one patient at a time, as does his hygienist. This insures that you will receive our undivided attention and expertise at each appointment. Importantly, we run on time! 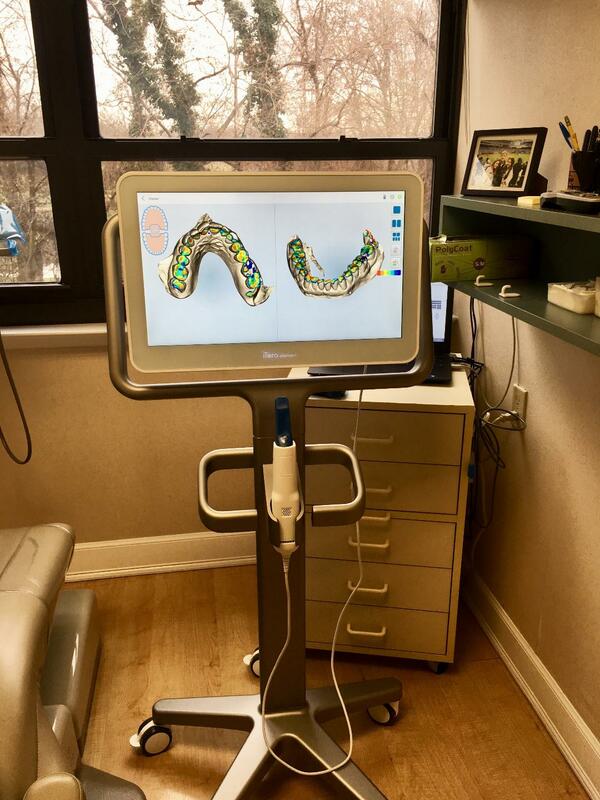 We are now using the iTero digital scanner, which eliminates the need for unpleasant impressions of the teeth for Invisalign and restorative treatment (crowns and veneers). As a practice, we are true believers that preventative care and education are the keys to optimal dental health. We strive to provide “dental health care” vs. “disease care." That’s why we focus on thorough exams – checking the overall health of your teeth and gums, performing oral cancer exams, and taking x-rays when necessary. We also know that routine cleanings, flossing, sealants, and fluoride are all helpful in preventing dental disease. Not only are we focused on the beauty of your smile, we’re also concerned about your health. A review of your medical history can help us stay informed of your overall health, any new medications, and any illnesses that may impact your dental health.